TRC’s 15Vdc DIN rail power supplies are in stock and ready to ship. 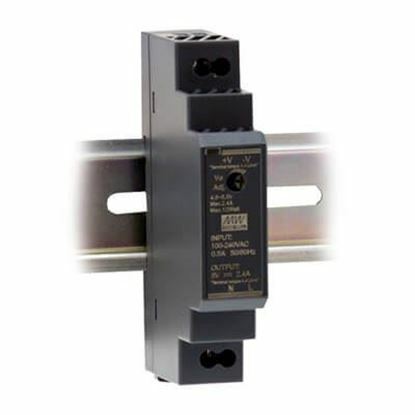 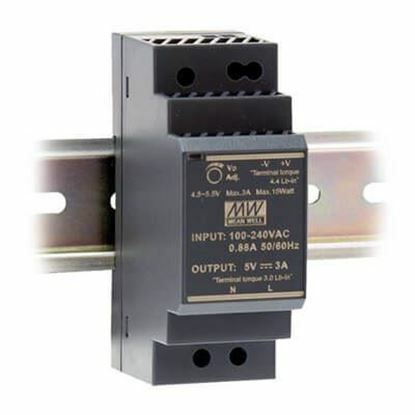 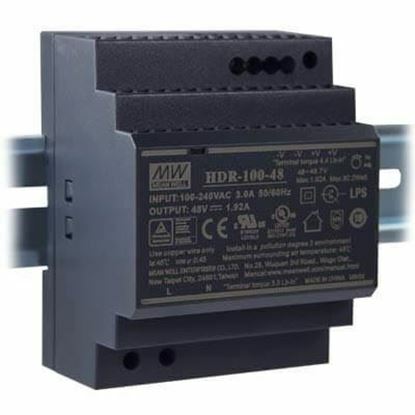 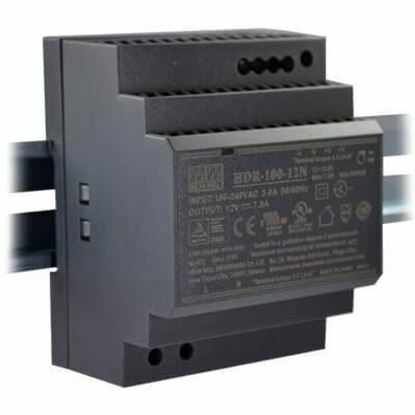 These MEAN WELL 15Vdc power supplies DIN rail mount. 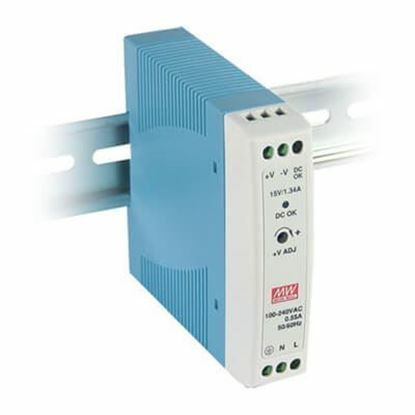 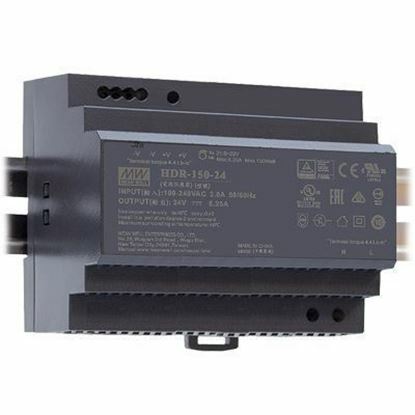 Many 15V DIN rail mount power supplies in our stock maintain UL508 approval for industrial control equipment. 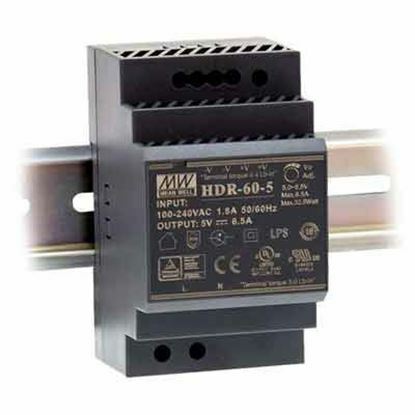 Also, for general purpose ITE applications many of our 15V DIN rail power supplies are UL60950-1 certified.